In order to avoid the pitfalls of error, we must know what truth is and how it can lead us into victorious Christian living. The world's deception can trick a believer into thinking that what it has to offer is absolute and answer to his or her problems. In this series, Bob talks about how God's wisdom is necessary to combat the schemes of our enemy. 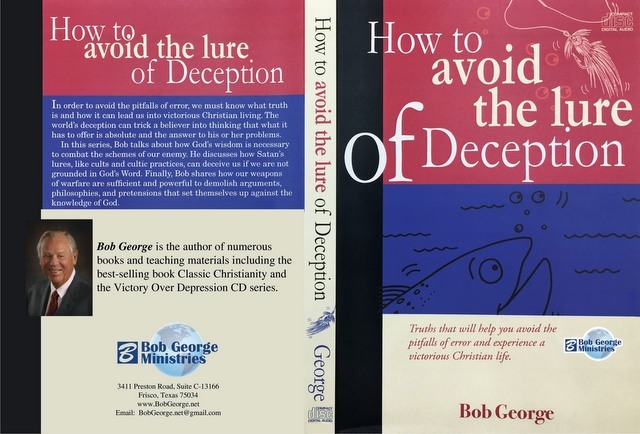 He discusses how Satan's lures, like cults and cultic practices, can deceive us if we are not grounded in God's Word. Finally, Bob shares how our weapons of warfare are sufficient and powerful to demolish arguments, philosophies and pretensions that set themselves up against the knowledge of God.